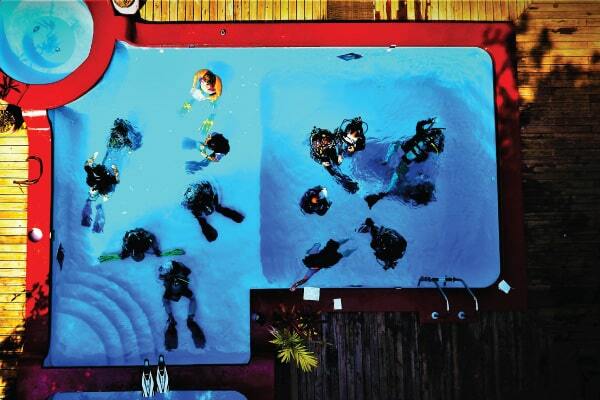 Build upon your foundation as a PADI Instructor and join the Instructor Development process. 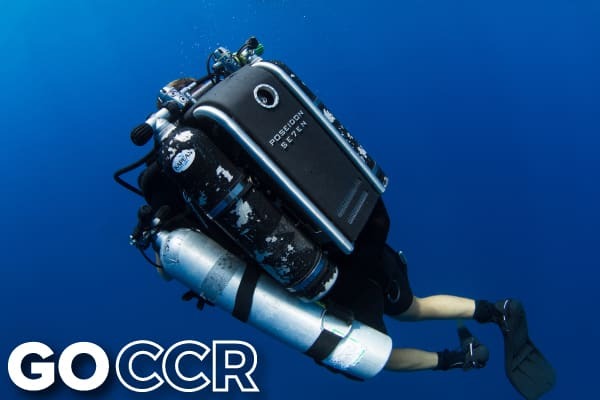 You’ll benefit from taking your PADI IDC Staff Instructor course in one of the most successful PADI Career Development Centers in the world and learning from the most experienced PADI Course Directors in Central America and the Caribbean. 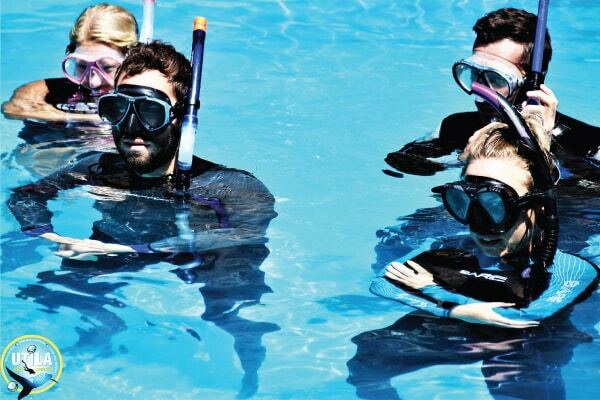 PADI IDC Staff Instructors are qualified to teach Assistant Instructor courses independently, thereby enhancing your employment prospects, earnings potential, and standing within the dive industry. 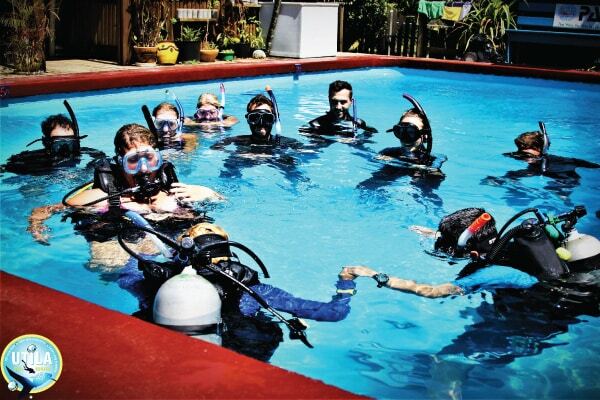 Another benefit of becoming an IDC Staff Instructor is that you can assist or conduct Instructor Development Courses (IDCs) under the supervision of a PADI Course Director. The PADI IDC Staff Instructor course is comprised of a 2 day pre-assessment followed by auditing one of our IDCs in their entirety for 11 days. In the pre-assessment you’ll polish up on your dive theory, standards and changes, refresh your evaluation skills and receive presentations related to Instructor Development. Whilst auditing the IDC you’ll refresh and take your own notes on the IDC curriculum and work with our Course Directors and IDC Staff Instructors on evaluation sessions and learn how to grade candidates as they present their teaching assignments. 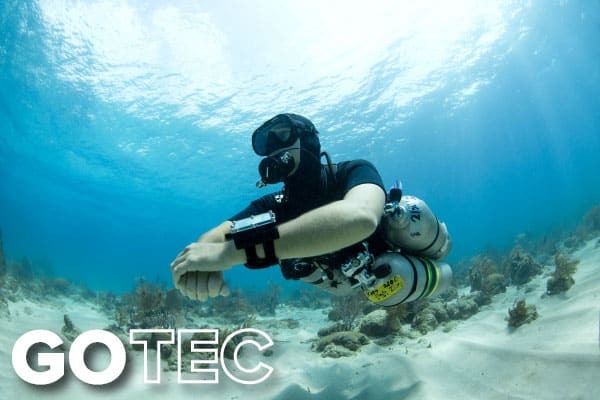 At Utila Dive Centre, our Course Directors have more experience in training Instructors and IDC Staff Instructors and more professional credentials than anyone else in the region. This ensures that when you are taking the IDC Staff Instructor course, you have a wealth of experience and knowledge to draw upon. Because of this, and also because of the quality of our training facility, our IDCs are the most chosen in Central America and the Caribbean. During your course you will be evaluating groups of 4-6 IDC candidates at a time. This ensures that you receive thorough practice and application. 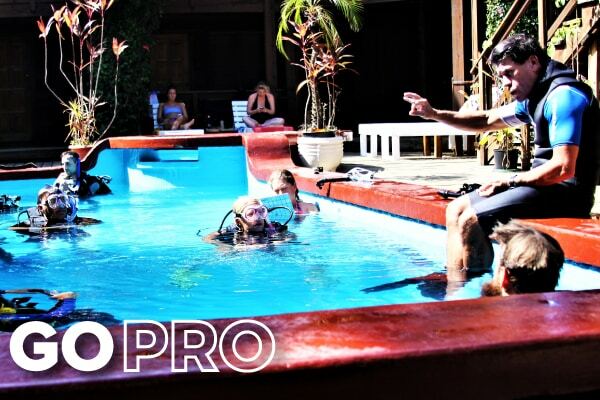 Due to our reputation and our popularity as a PADI IDC centre, we can guarantee you the practice you’ll need to improve your presentation and evaluation skills. 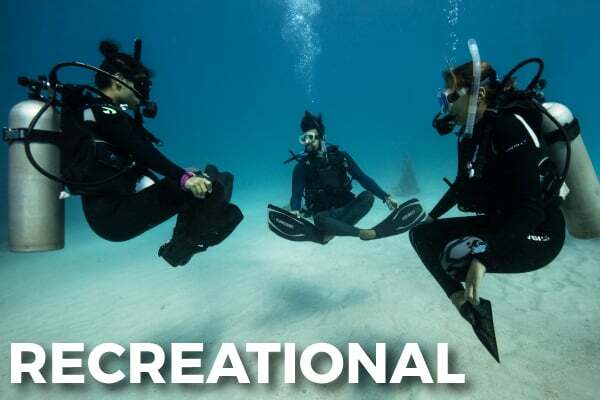 If you want a future in diving and love this profession then this course will really benefit your career as a dive professional. 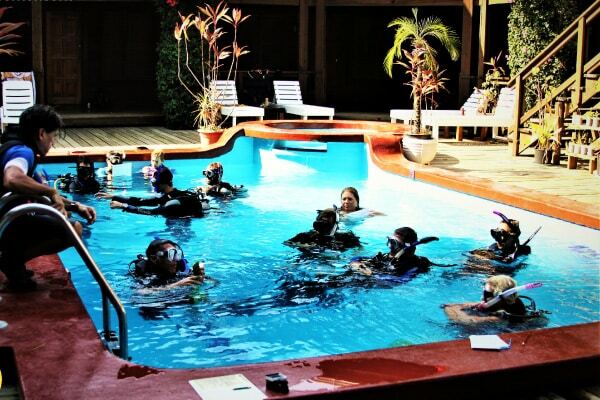 The IDC Staff Instructor course is the first important step to becoming a PADI Course Director. 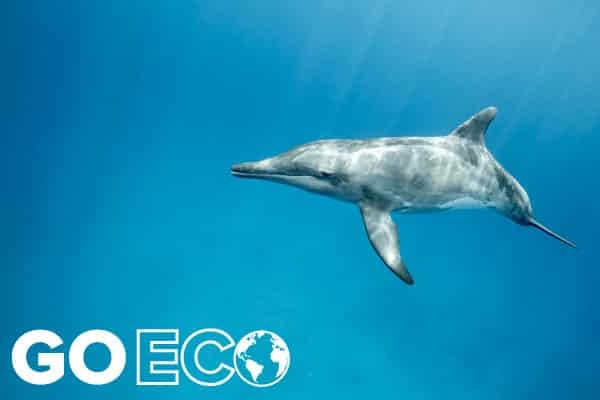 You’ll benefit from taking your IDC Staff Instructor course in one of the most successful PADI Career Development Centers in the world and learning from the most experienced PADI Course Directors in Central America. We also allow all our IDC Staff Instructor candidates to assist on future IDCs (spaces permitting) in order to gain additional experience and credit towards your own Master Instructor and Course Director rating, if desired. 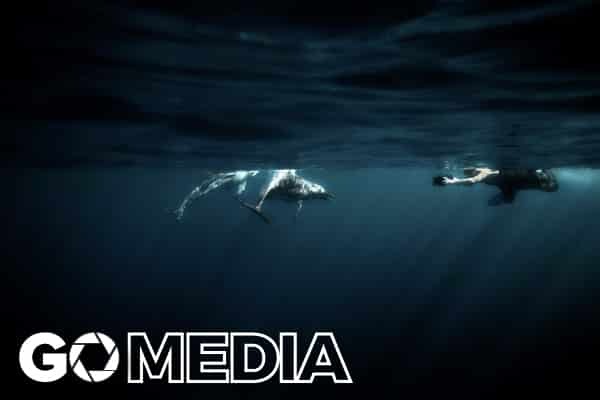 If you want a future in diving and love this profession then this course will really benefit your career as a dive professional. It’s the first important step to becoming a PADI Course Director.